Have you ever read this? No? Then take a look at this 400 Word Article which will help you and your family to live healthy. Writing this because it adds values to your health as well to your home decoration. 80 lacs people have been dead, and household means indoor pollution was the reason behind 43 lacs death out of the total. It’s really shocking to me and should be for yours, as indoor pollution is something that can make anyone sick. Along with household items, there are also many objects that release poisonous substances and gases in the air such as plastic and chemical paints, pest control items, air freshener, furniture, etc. Gases included in this are carbon dioxide, formaldehyde, mono oxide, nitrogen, which are adverse to health. 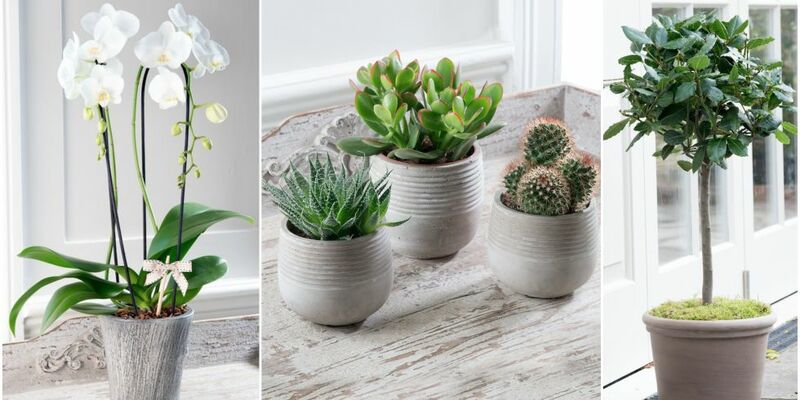 It will be difficult for us to live in the absence of these household luxuries, but indoor plants can help us. In 1989, ‘Clean Air Study’ of NASA has proved that indoor plants are beneficial for fresh and pure indoor air. It has been claimed by NASA’ scientist that Lily, Money Plant, Spider Plant, Boston Fern, Bamboo Palm, etc. indoor-plants , are capable of absorbing 85% of the harmful gases from our home, office and public places. For good health and pure air, we should plant at least 15 indoor-plants. Indoor plants help you to overcome your stress and positive energy of surrounding as well. They always maintain the temperature, moisture, solid particle, etc. in the air and also have positive effect on children as well. Plants with abundant in leaves are more efficient for dust or solid particle, and you can use them as an indoor plant. Plants have many health benefits along with decoration, for instance, you can place basil plant in the kitchen that makes your kitchen more attractive. These indoor plants are easy to maintain, long life and take up to the next level of your home decoration. If you are facing problem with formaldehyde, then you should plant money-plant, spider-plant and philodendron in your house. Snake plant is also known as temperature controller, and you can use it accordingly. Aloe vera produces oxygen more at night and eliminates most of the harmful gases, thus improves sleep. You can place it at window or balcony. Consumption of Croton helps in ageing and also filters the air as well. In the season of planting, change compost twice and feed them water only in the evening. You can use Moss compost for your indoor plants. It is a type of fertilizer which is the mixture of sand, mud and compost. It is supposed to be better for plant and also gives long life to plants.